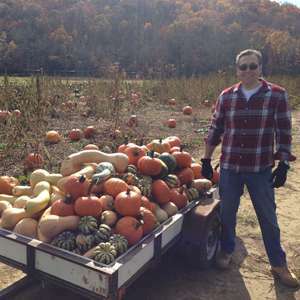 On Thursday, October 30th, from 1-4pm a group of dedicated Accutome employees volunteered their time at Olszanowski’s Farm in Spring City. 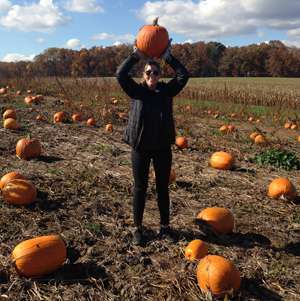 They picked a variety of pumpkins, gourds, and squash, for the Chester County Food Bank. 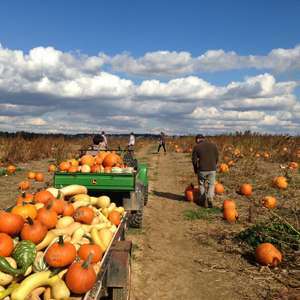 As the farm season is coming to an end for these items, they trekked through the large farm picking every possible item requested by the farmers. At the end of the day, they ended up with two large trailers and three small wagons of goods. 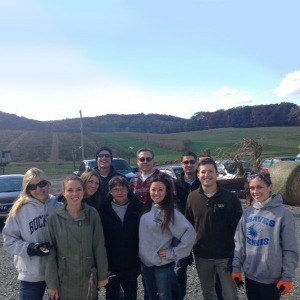 It was a beautiful day and the group had a blast helping others! We were happy to be able to help the Chester County Food Bank in supplying goods for those less fortunate in the Chester County area.